Area of use: Hotels/motels, day care facilities, nursing homes, hospitals restrooms, homes, apartments, theaters, livestock pens, rendering plants, forensics, vehicles, landfills, food processing, waste water treatment, basements, crawlspaces, attics, kennels and shelters, solid waste transfers stations, septic systems, portable toilets, cruise ships, non-food areas of food processing plants, garbage areas and many more. NOTE: as ALWAYS, test fabrics and surfaces for color steadfastness and odor agreeability prior to use. Please click HERE to download Scent Savor Tea Tree SDS. 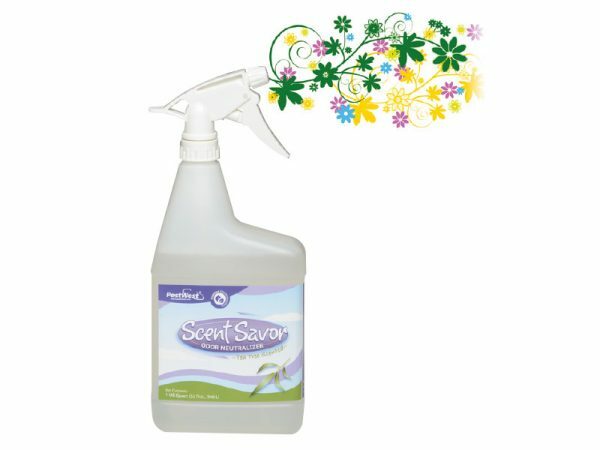 Please click HERE to download Scent Savor Unscented SDS.